Can you get more passive than passive? Obviously I can! It’s been 11 months (close enough to round up to a year) since last posted. Why? Well, for one thing, I originally started this blog in hope that it might get my PhD writing juices going. It didn’t, but I’m pleased to say that I attended a wonderful workshop that did. So things were going well. I was cooking, doing a bit of blogging and making some genuine progress on my thesis. Then I got a bit tired. Could I have possibly fallen pregnant so quickly? Why would I be tired from this? I made it through the first pregnancy with ease. I did the test. The lines showed up VERY quickly. 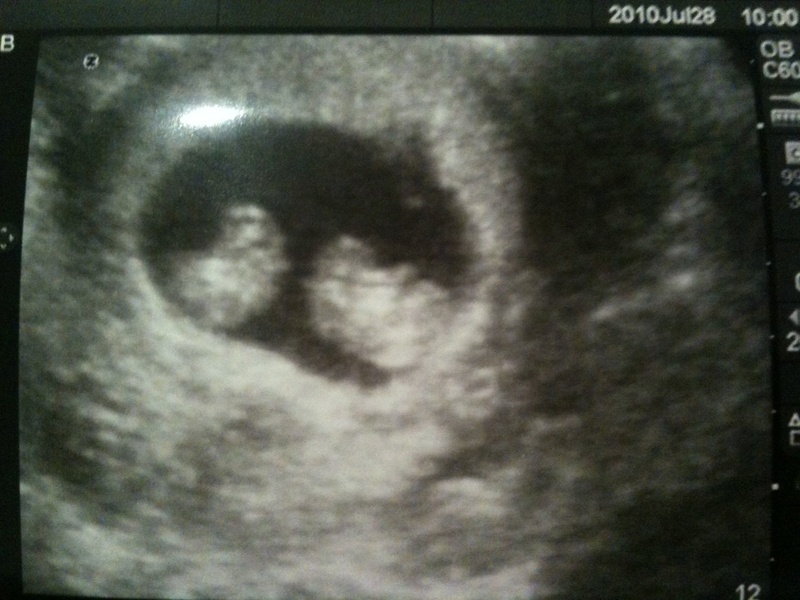 And it turns out the reason I was tired was that we were expecting twins! This story has a happy ending. I submitted by doctorate and gave birth to two healthy boys (not in that order). Things will never be “normal”, but I hope to get back into cooking, blogging and publishing some of the recipes I have cooked in the last year. I am also writing about my journey as a Mum, having fun and attempting to maintain sanity at FunInTheMum. I'm Danya. Living proof that sarcasm and optimism aren't mutually exclusive. I tweet and blog at the intersection of food, family and fun. This entry was posted in ThoughtForFood and tagged passive, phd, pregnant, twins, writing. Bookmark the permalink.